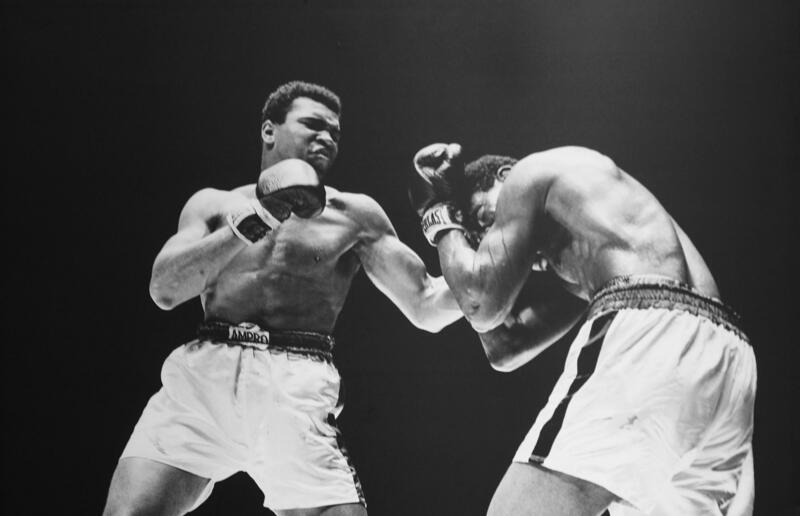 MUHAMMAD ALI: Made in Miami (7 pm) - Explores the critical role that Miami played in the evolution of one of the most significant cultural figures of our time: Muhammad Ali (Cassius Clay). 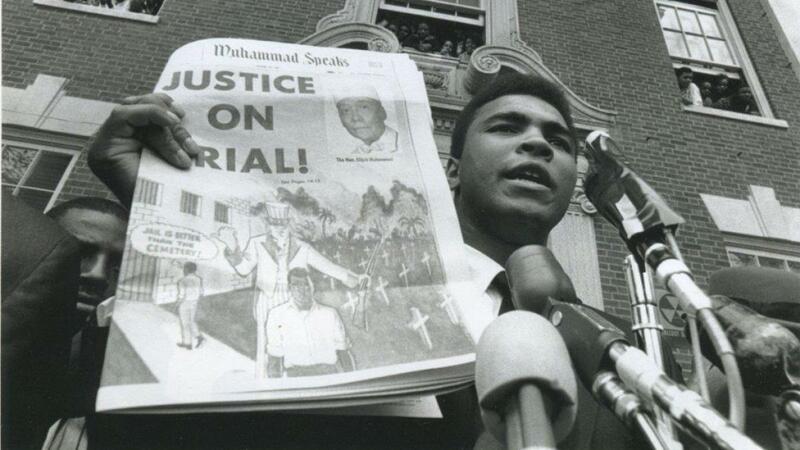 A WLRN original production, Muhammad Ali: Made In Miami examines the champion’s years in the Magic city as some of his most formative, the crucial time of transformation that rendered the talented Cassius Clay into the larger-than-life legendary Ali. It delves into the societal shifts of the sixties, set against the backdrop of booming and volatile Miami, tracking not only Ali’s sporting ascent as a recent Olympic gold medalist and budding professional, but also his tribulations as a black man in America contemplating conversion to Islam. This documentary contends that the legend’s time in Miami was not merely a warm-up to his wider fame - it was a vital and contributing source of his persona. Without Miami, there might never have been a Muhammad Ali.